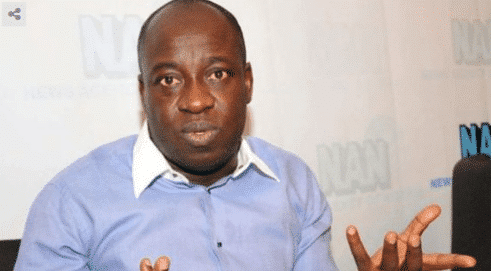 The All Progressives Congress (APC) has announced its new website and social media accounts, through its National Publicity Secretary Mr Bolaji Abdullahi. Prior to this time, APC had declared that it longer had a social media presence and the account, in a post confirmed it was now being used for bitcoin advertisements. The new website and social media account will now be regularly updated with news on party accomplishments and events.